GNOME is easy and elegant way to use your computer. 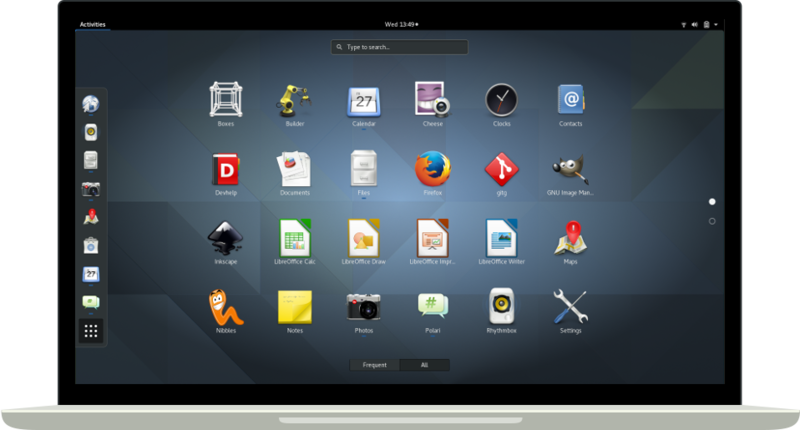 GNOME is one of the most popular desktop environments for Linux. 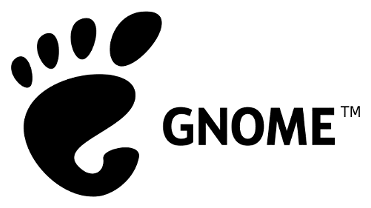 GNOME’s software is Free Software: all our code is available for download and can be freely modified and redistributed. This activity will introduce you to some of GNOME's newcomer-friendly applications. It will also prepare you for your next meeting in which you will start diving more into Contributing to GNOME Apps. Are you ready to introduce GNOME Apps to your Club? Use the following slide deck as is, or customize it to make it your own. Going through this will teach you everything you need to lead this activity with your club. After you customize the slidedeck use it during your Club's first meeting for introducing your members to contributing to GNOME apps. Now your Club is fired up and ready to go, we invite you to look at the information for each app in detail either as individuals or together as a group. What programming languages are you comfortable with? The projects in the slides range in difficulty. Once you've decided on difficulty level and programming language, look through the project's code. Is it clear what the code is doing if you put some effort into reading it? Would you like to learn to develop a particular type of App? For example, are you interested in learning about the Linux file system API? Music playback? Communication protocols? Discuss this with your team members and find the application that you are most interested in. Now that you have decided what GNOME App you are interested in contributing to, introduce yourself to the community. Congratulations! It's time for all student groups share what they've learned with the other members of your club! Spend a few minutes presenting the app you chose to the other club members. Are you ready to take the next step and build the GNOME App you chose? Ask your Club Captain when the next meeting will be.